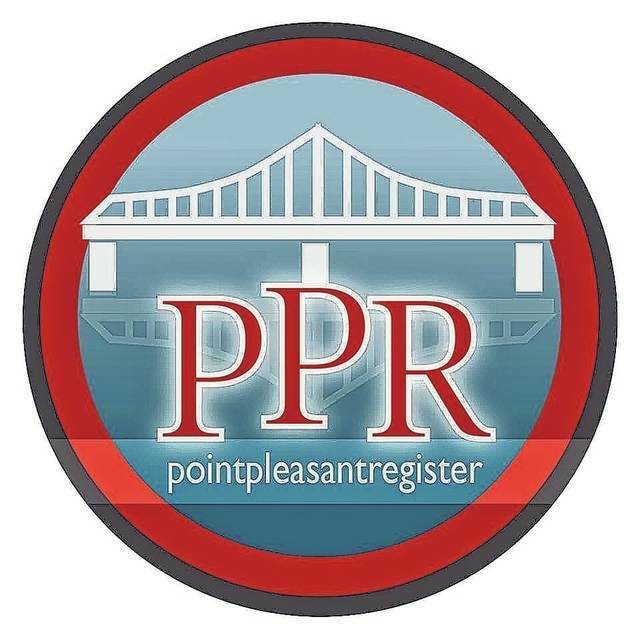 POINT PLEASANT — Bids are now being accepted by the City of Point Pleasant for demolition of the Point Pleasant River Museum and Learning Center. According to a legal notice created by Mike Davis, engineer for Burgess and Niple which is an engineering firm used by the city, sealed bids for “River Museum Demolition,” contract 19-1 will be received by the city at its office located at 400 Viand Street in Point Pleasant until noon, May 9 and then publicly opened and read aloud at the same office. Any bids received after that time and date will be returned unopened to the bidder. No conditional bids will be accepted. The work will include the following: select demolition of the existing River Museum masonry structure (28 Main Street); preservation of existing to remain metal building addition at rear; disassembling for storage of certain items for reuse; removal of items to be salvaged by the city; back-filling of the excavation with engineered fill; sealing of the remaining structure per the contract documents; and necessary appertaining work. A pre-bid conference will be held at the City Building at 1o a.m., April 25, and will include a site visit to the museum. Attendance by all the bidders is mandatory. Prospective bidders may address written inquiries to: Burgess & Niple, Inc., 4424 Emerson Avenue, Parkersburg, WV 26104; phone: 304-485-8541, attention: Mike Davis; fax: 304-485-0238, attention: Mike Davis; email: michael.davis@burgessniple.com. According to the City of Point Pleasant, the City reserves the right to reject any and all bids and is not necessarily bound to accept the lowest bid, if that bid is contrary to the best interest of the City. The City reserves the right to waive any informality or irregularities in the bidding.